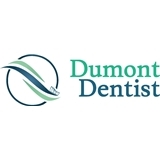 Dumont Dentist (Dumont) - Book Appointment Online! We love Dr. Jacobs! She’s a great dentist.